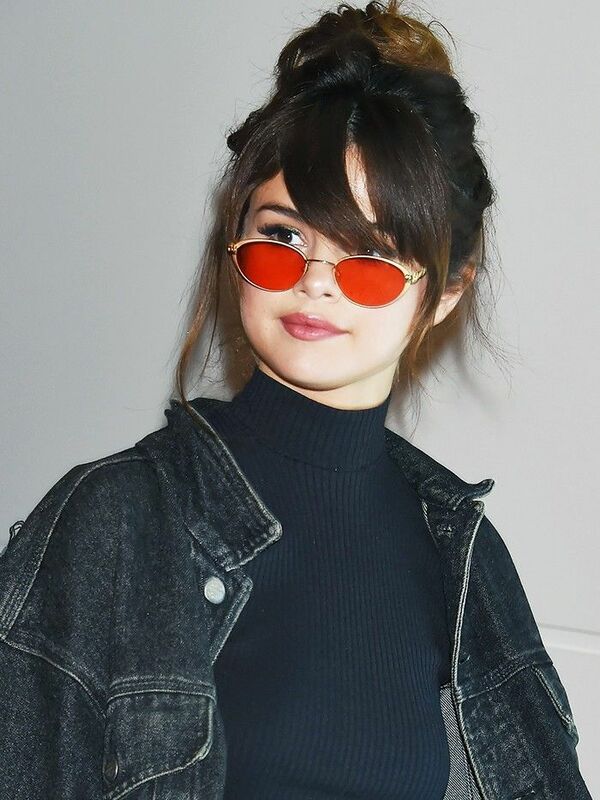 We know Selena Gomez can wear the hell out of a tracksuit, but this combination really puts her continued '90s homage into the big leagues. Talking of the '90s, we delved into that decade and even further back in time to see all of the cult must-haves from Chanel over the years. Hot water bottle handbag, anyone? Rosie Huntington-Whiteley wore the minidress of every stylish girl's dreams (see it here), and her red carpet stylist Cher Coulter gave us a glimspe into the fashion future thanks to her predictions on the eight biggest trends of autumn/winter. We discovered Zara's secret. This is the clever strategy that really keeps you coming back for more. But it's not only Zara that we've got eyes on. H&M have suddenly upped its trend game, and inside intel tells us this is the best place to buy affordable shoes. Over on Byrdie UK, we have been genuinely persuaded into wearing bold eye shadow. It's all because Amber Le Bon makes it look A.) easy and B.) so fresh. Oh, and if you've ever wondered whether the fashion industry is mad, here are the 10 best new coat trends that are already in stores. Yes, really. Feel free to brag about any of the above over the next 24 hours—and get your weekend outfit ideas fix while you're at it.